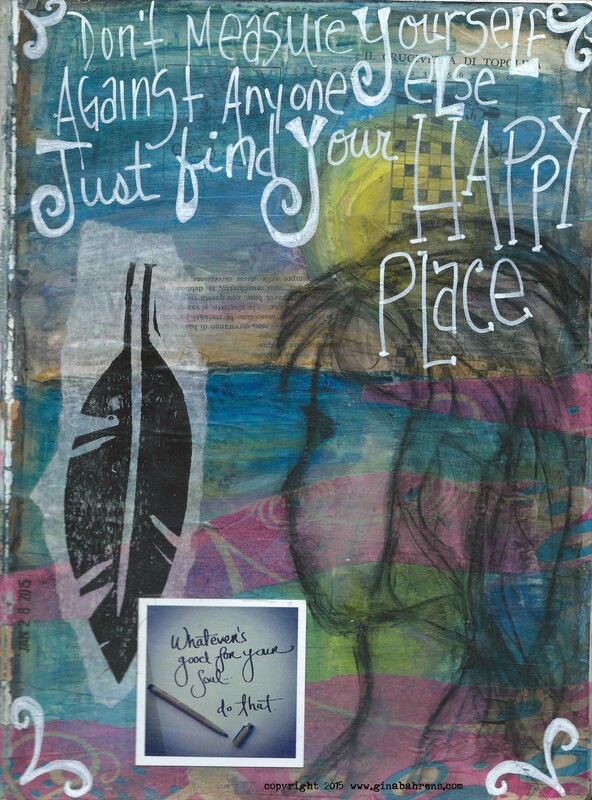 What is your happy place? 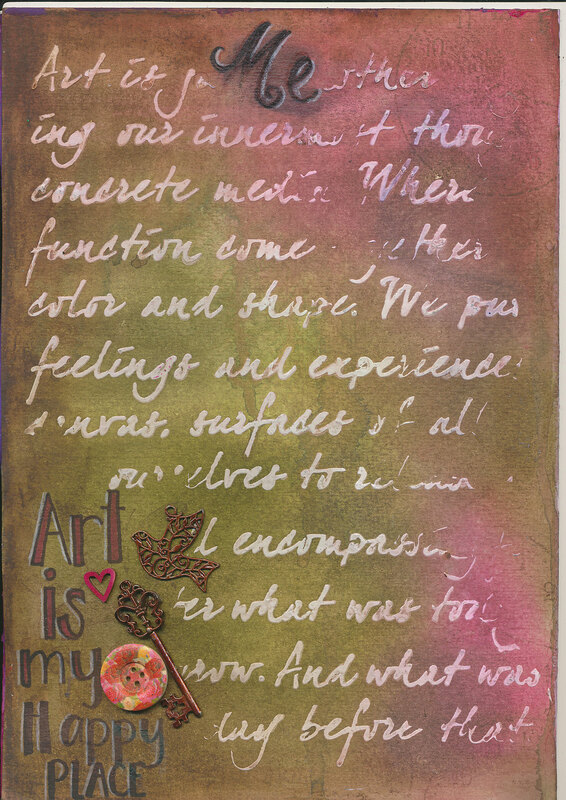 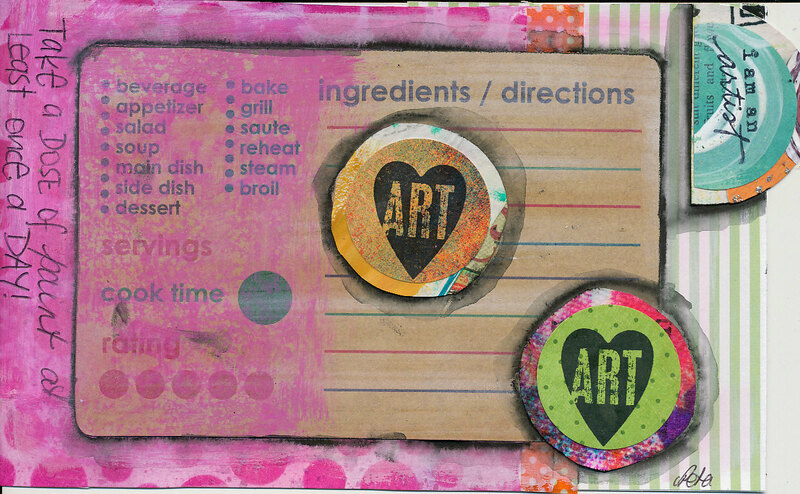 That’s the question to ask yourself as you create your art journal page this week. 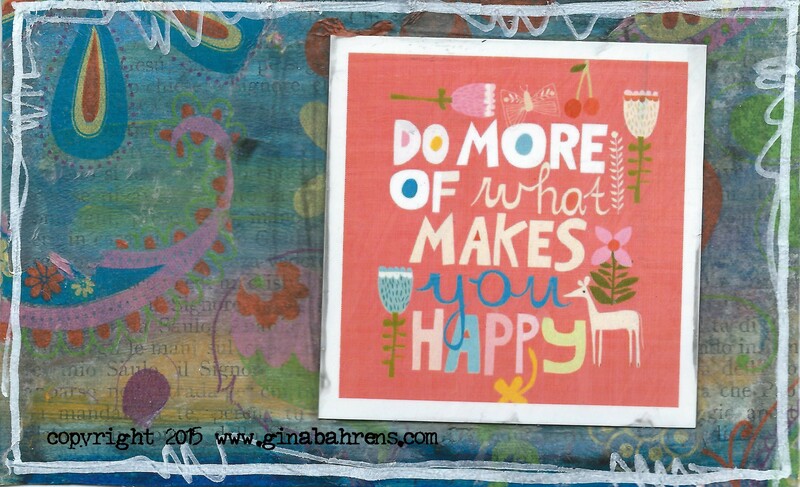 Both Peta and Gina look towards doing that which makes you happy while home is my happy place. 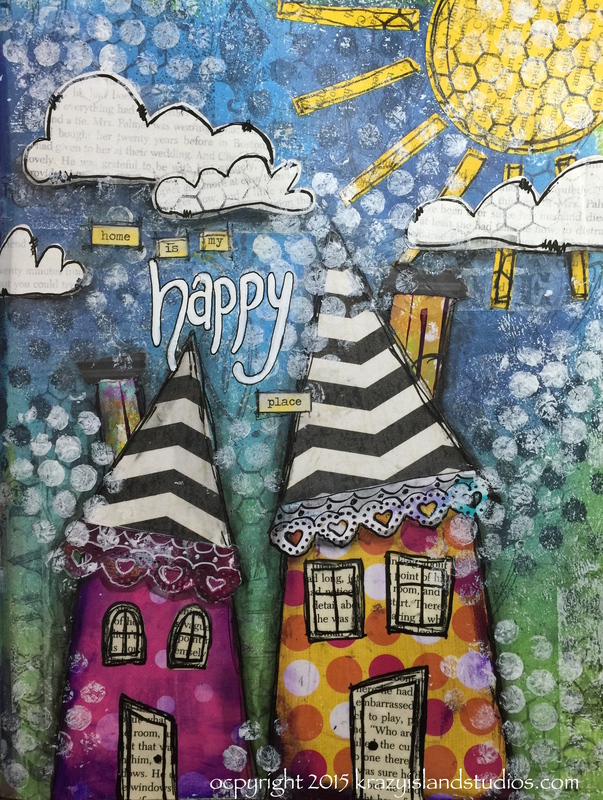 In this week’s lesson I teach you how to create a childhood inspired journal page using paper piecing and show how to incorporate collage items so they feel like part of the page instead of just stuck on top.